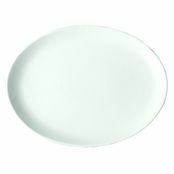 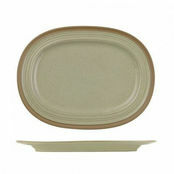 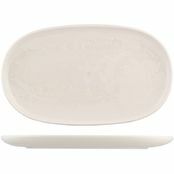 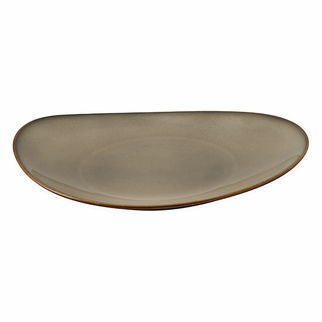 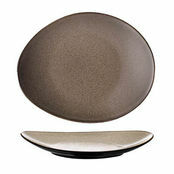 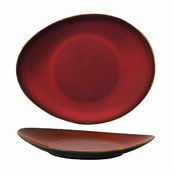 Luzerne Sama Oval Coupe Plate 290 x 245mm is also available in the following variations of colour or size. 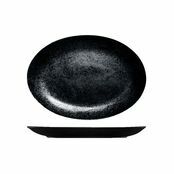 Below are other products that are similar to Luzerne Sama Oval Coupe Plate 290 x 245mm. 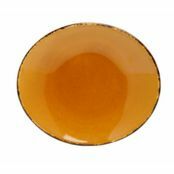 Luzerne ceramics are carefully crafted with the finest of raw materials and are then hand painted and glazed into works of art whether it is transparent, opaque or semi-matte. 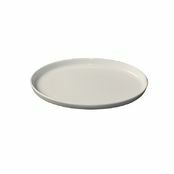 Scratch and chip resistant, and able to withstand commercial use.